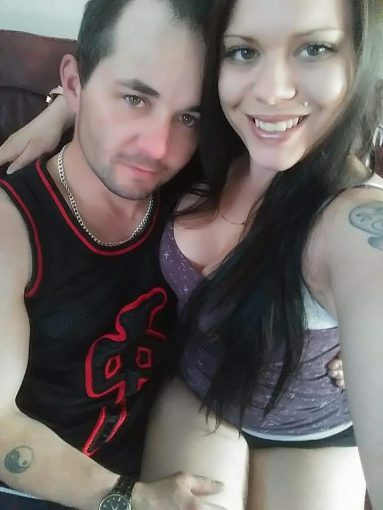 Cody McCloud & Katie Dolphin — Oxy cotton couple thief’s and junkies. You two are such a watse to our community! I pray karma catches up to you and it wil dont worry. Truth hurts eh? Who steals a kids headphones and scooter? Lmfao Not bad enough you stole you had to ruin everything they had.. You are total squids. Id be so embarrassed and ashamed if I was you. You’ve hut rock bottom junked out losers go get a JOB!! And you sit in your house pregnant smoking meth. Your just as sad as the next hoebag.